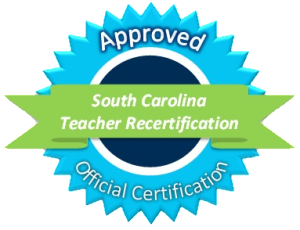 Our partner Tri-County Technical College is an accredited institution of the nationally recognized South Carolina Technical College System. Through this partnership, our TESOL Trainees receive an official certificate and transcript noting 130 contact hours and 13 Continuing Education Units (CEUs) in TESOL | TEFL | TESL. South Carolina teachers are able to use this course for official teacher recertification credit.